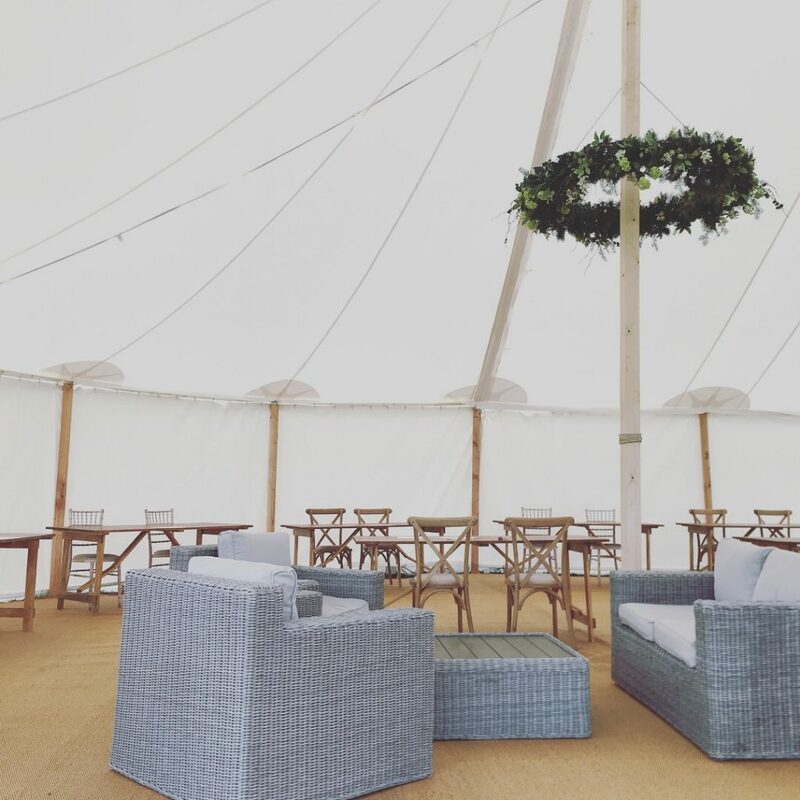 We provide our quality chairs to our marquees but also to a great number of wedding venues, corporate venues and private homes in York and surrounding areas. Our chairs are the highest quality available on the hire-market but our pricing is as low as possible, making us fantastic value. Get in touch for a quote including delivery and collection from a member of our team to your Yorkshire venue! Barn weddings on farms, stately home chic weddings and marquee weddings can all be done with our furniture and all the styles we stock are all so on trend. We stock only the finest quality curved-backed Lime washed Camelot Chairs. These are supplied by the world’s leader and as a result, they are far from the cheap imitations flooding the market. These are light in colour and look fantastic on their own or just with a little sash decoration on the spindle backrest. 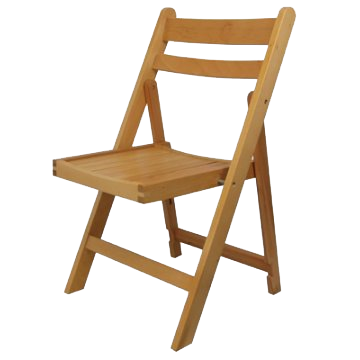 These are our most popular wedding chair and our personal favourite. The seat pads are interchangeable and a full range of colours are available. We think that the perfect combination is a Limewashed Chair with an ivory seat pad and then encourage our customers to add further decoration with flowers or sashes. Simple yet very effective is a way to describe these chairs – as with the other chairs we stock, they can be styled elegantly or to a rustic look depending on your preference. These chairs can be used outside even on soft ground which is a benefit as the Limewashed Camelot chairs and Oak Cross backed chairs cannot and need a firm base. Set to match the popularity of the Limewashed Camelot Chair for the next few years, the Cross backed chair is proving to be an instant hit. 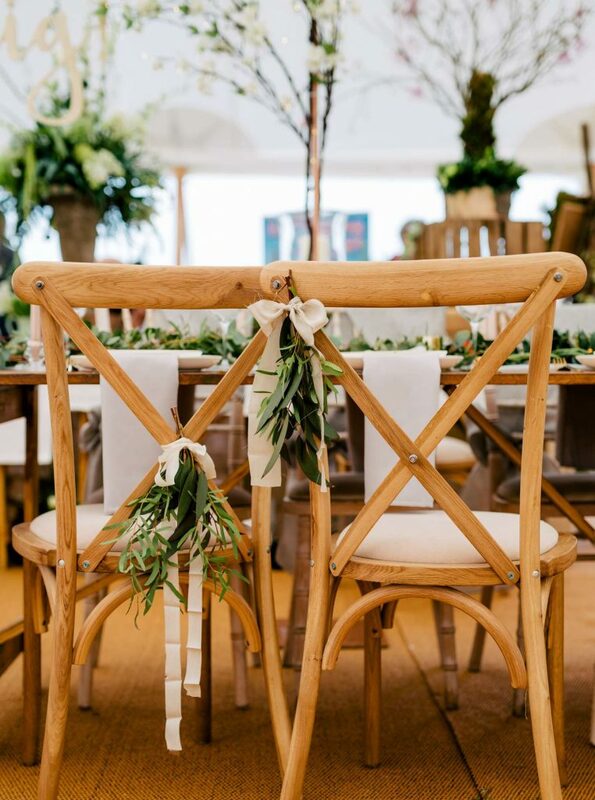 We love the idea of tailoring your event space with these rustic chairs and look at photos below of these chairs with our rustic trestles – we love this look! Made from solid oak, they are extremely good quality and look sensational. Our Sofa Sets typically come with two armchairs, a two-seater sofa and a coffee table and are an extremely popular addition to any wedding or party. We carefully selected our sets based on the quality materials used and also the light grey finish to the rattan which compliments almost all colour schemes and styles. They are in stark contrast to the brown ones that are on the market and which tend to look old-fashioned. 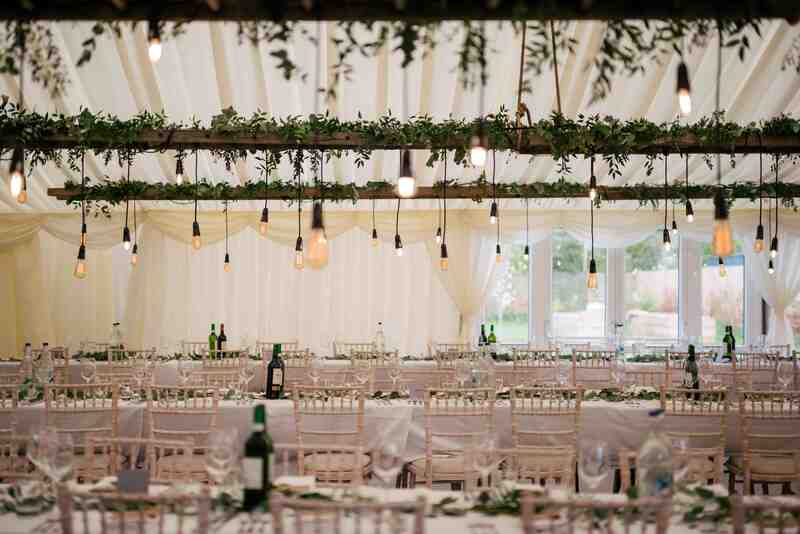 Our sets can go in almost any setting: rustic barn wedding, opulent marquee or modern party marquee. See our ‘chill-out spaces’ section for advice on where you can position these in your marquee to create a relaxing area for those wanting it or, equally, they can be used in a bar-marquee for example.